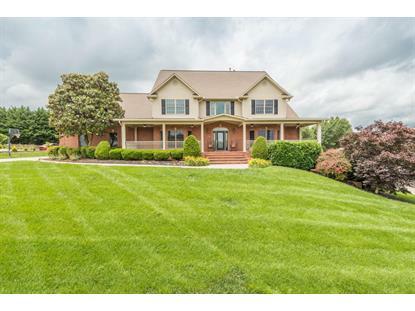 for $715,000 with 6 bedrooms and 4 full baths, 2 half baths. This 6,341 square foot home was built in 2002 on a lot size of 0.52 Acre(s). HAVE IT ALL! 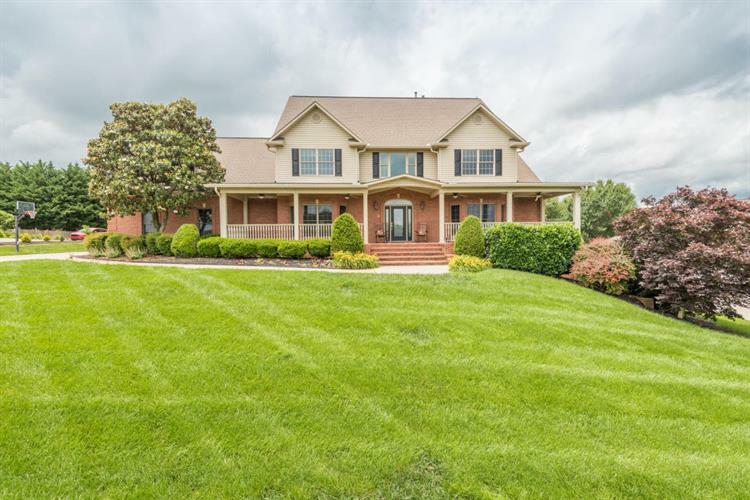 Elegant custom-built 2-story home in Halls that features a spectacular floor plan with an open living area, main level master suite, a bonus room over the garage, and a finished walkout basement. Highlights include tasteful finishes, trim work & paint colors throughout, a separate main level home office/guest room, an elegant formal dining room, a luxurious master suite with a walk-in closet & spa-like master bath, cultured marble vanities, a well-designed open eat-in kitchen with double ovens, Pella windows, a laundry chute from the upper level, and 5 garage bays (3 attached & 2 detached). Amazing outdoor living space that includes a 18 x 38 heated in-ground pool, a relaxing covered back patio, and a hot tub. Beautiful studio apartment over the 2-car detached garage.